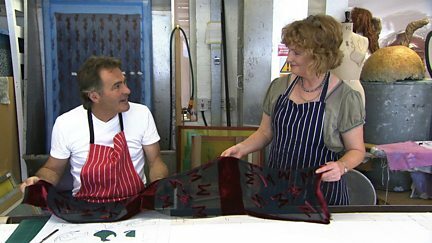 Paul Martin campaigns to get Britain back in touch with its proud craft traditions. 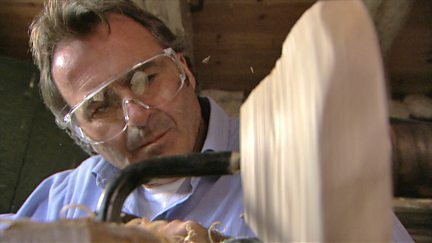 Browse content similar to Paul Martin's Handmade Revolution. Check below for episodes and series from the same categories and more! 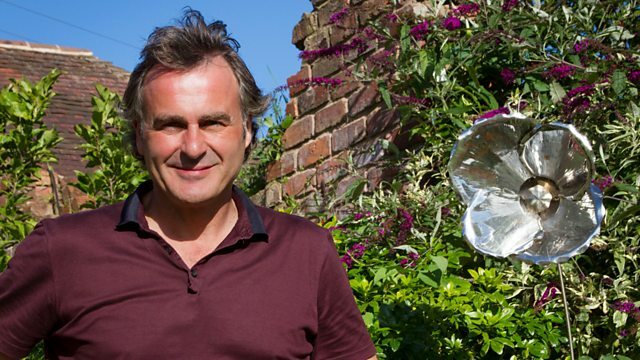 Paul Martin travels to Derbyshire to try his hand at an ancient woodland skill. Paul Martin uncovers a traditional skill on the waterways of Shropshire. Paul Martin meets Ann-Magreth Bohl, sculptor-in-residence at the Rococo Gardens. 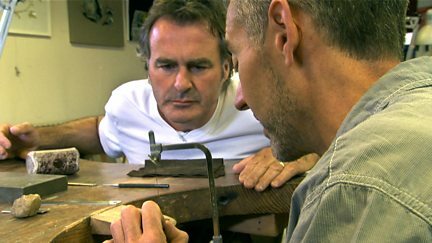 Paul Martin meets a silversmith at the top of his game. 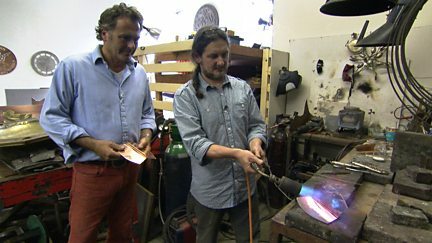 Paul Martin visits one of the UK's last glass cones in Stourbridge. Paul Martin enters a world where heritage meets high fashion. 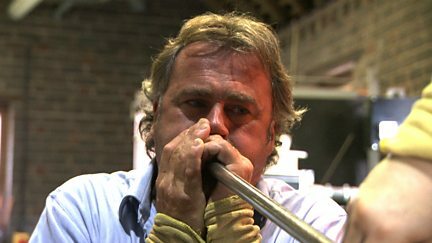 Paul Martin visits Newlyn, Cornwall, celebrating its handmade tradition of metalworking. 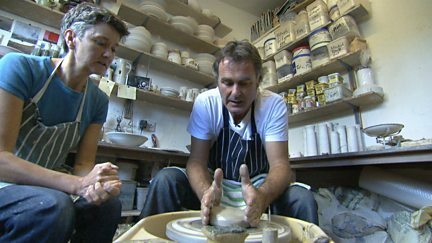 Paul Martin travels to St Ives to learn about the traditions of studio pottery. 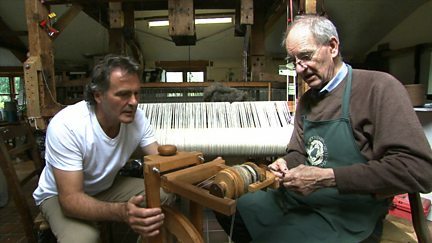 Paul Martin travels to Wales to meet master weaver Stuart Neil. Paul Martin meets a team of master cutlers in a Sheffield scissor factory.